Schedule your physical therapy consultation today! Are you suffering from chronic pain? Trying to recover after a car accident? Our Hilliard physical therapy clinic has been helping our patients assess, treat and prevent pain for over 25 years. We specialize in the treatment of many common sources of chronic pain including neck pain, migraines, sports injuries and knee pain. 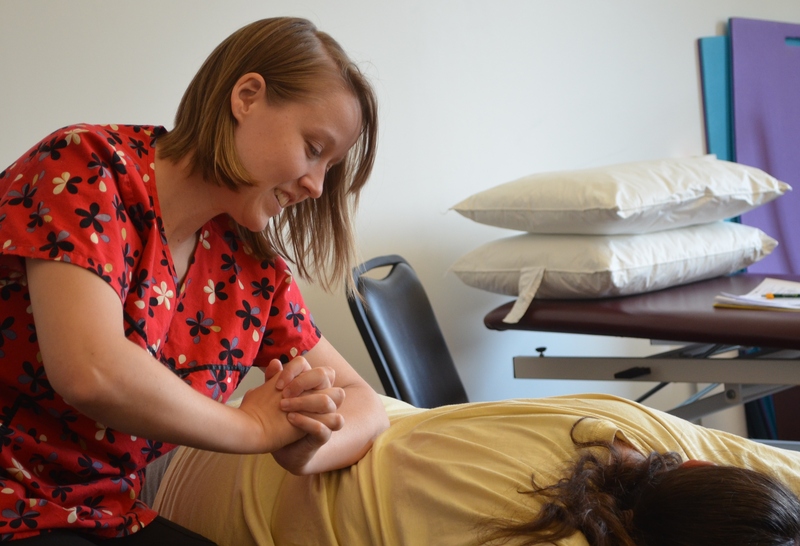 Our experienced physical therapists use the proven McKenzie Method to assess, treat and prevent your pain. First, we evaluate the source of your pain quickly and completely. We then develop an appropriate treatment plan that will be a solution for not only your symptoms but helps to prevent the root cause of your pain. Don't let chronic pain keep you from doing all of the activities that you love! 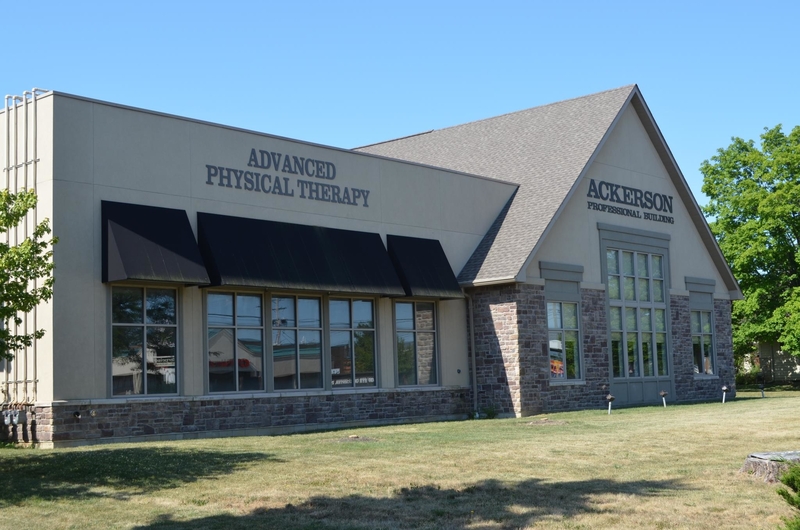 Call us today at (614) 219-7479 to schedule your physical therapy consultation! 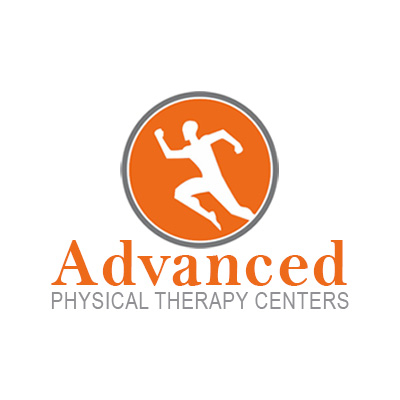 Currently there are no reviews for ' Advanced Physical Therapy Centers '.